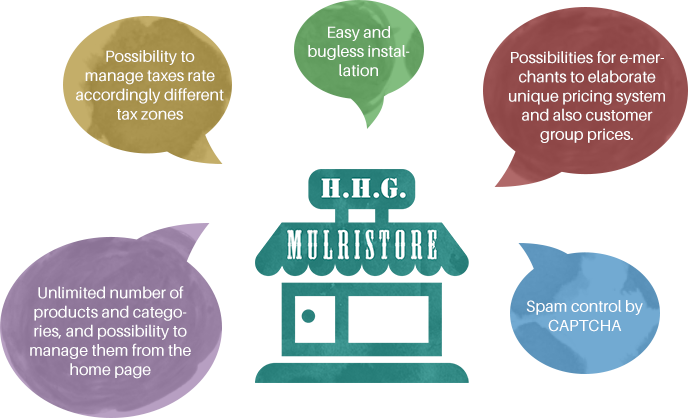 Since its first release in 2005 H.H.G multistore hasn’t lost its ground till now. It’s an open source shopping cart software which will fill the store with powerful technology for the ambitious operation of a modern webshop. It is a stable, scalable GPL cart system at high standard in multidimensional selling needs with ideal performance. The migration process itself, is quite complicated, it requires a lot of efforts, time and money. Nonetheless, being an official partner with Cart2Cart you can perform an accurate and fast data migration from 55+ shopping carts to HHG multistore.